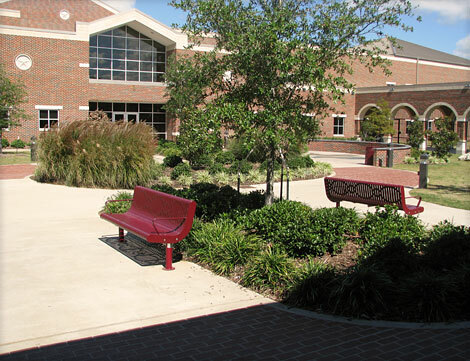 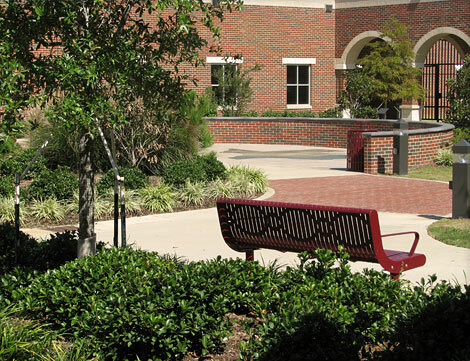 The campus site development design for Jack Elementary School (Tyler Independent School District) provides for a pleasant environment for the students, teachers, and parents. 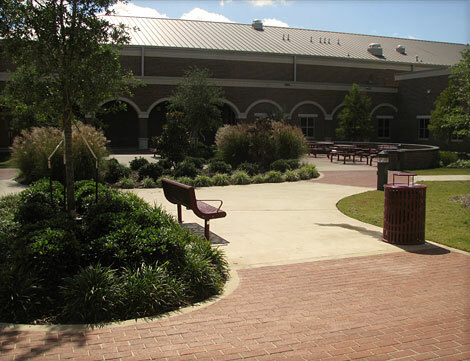 The courtyard development theme for Jack Elementary School was the state of Texas. 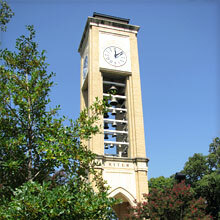 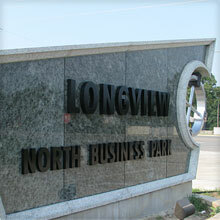 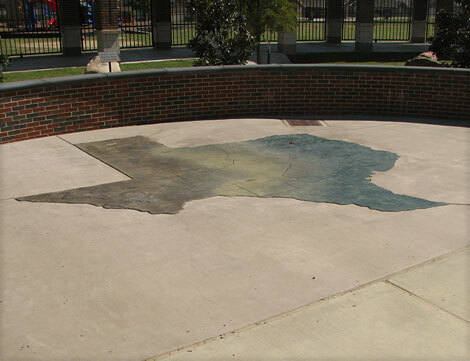 In an area just outside of the library is an outline of the state of Texas, with Tyler located in its proper location. 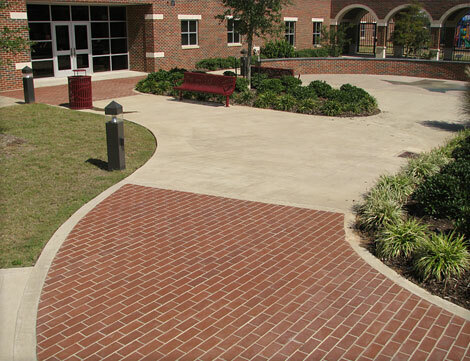 Stones are placed throughout the courtyard development that represents the different regions of the state. 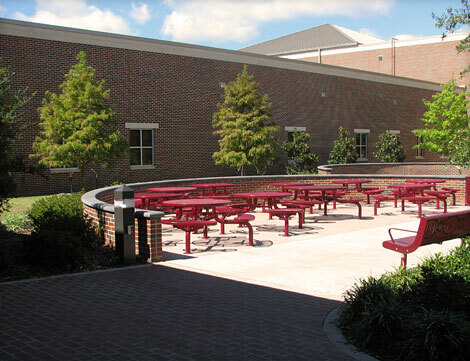 Other areas in the landscaped courtyard provides locations for teachers to have outdoor classes when the weather permits. 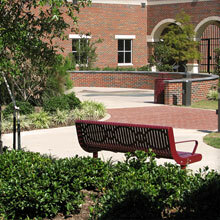 Benches located throughout the courtyard also provide the opportunity to sit quietly and read or just enjoy the peace of the courtyard area. 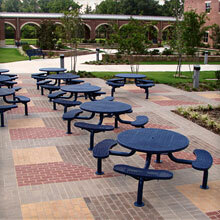 In another corner, near the cafeteria entrance, is an area designated for outdoor lunch time or snack time. 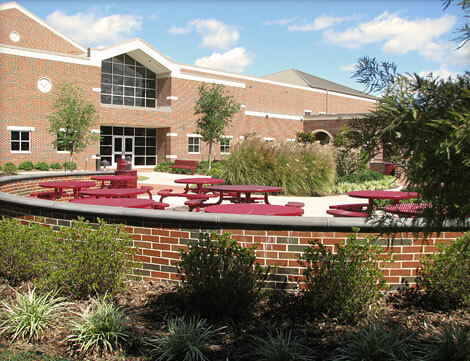 The courtyard is used during different meeting of different organizations of the school.